Several months have passed since BBC came up with the news, exposing EduBirdie for paying popular YouTube stars to promote their services. The BBC investigation revealed that there were more than 250 different YouTube channels that were endorsing the services of EduBirdie either through adverts or verbal announcements. YouTube has finally removed all those videos that endorsed the services of this Ukrainian essay writing company. Several YouTube stars, including a 12-year-old, were found to be involved in this scam. In fact, the BBC investigation revealed that these YouTubers received top dollars from EduBirdie for promoting the brand. 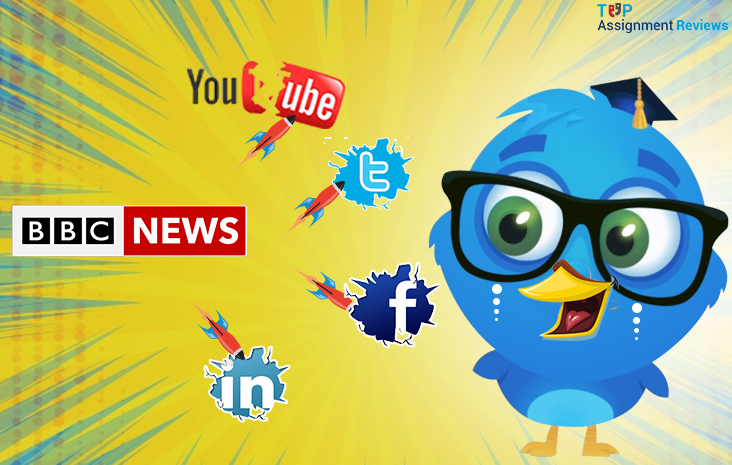 More than 1,400 YouTube videos were found with EduBirdie adverts on them. In light of these incidents, a regulator has asked Facebook and Google (the mother company of YouTube) to stop making money from adverts for companies like EduBirdie. Why is everyone slamming EduBirdie? Essay writing companies are not illegal. However, if students are found to be presenting an assignment that was prepared by someone else, then they get penalized for the action. 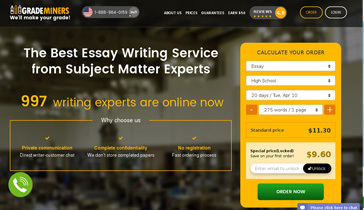 This makes the services of essay writing companies like EduBirdie unethical. This is the reason why EduBirdie was thrashed by the educationists across the globe when they tried to reach a larger audience by endorsing the services on YouTube. Ethically, essay writing companies can provide the students with a solution for a requested problem, just the way a tutor does. But the solution must only be used for reference. The student needs to do his/her homework with honesty. Things didn't go well for EduBirdie or the YouTubers as they asked the students to place an order and get their assignments done in less than five hours. What happened to the YouTube videos? After the initial BBC investigation, EduBirdie used evasive tactics to avoid detection, but they kept on endorsing their services on YouTube. Michaela Mendez, a Canadian YouTuber wore EduBirdie branded t-shirt while unboxing an award from YouTube in one of her videos. Another YouTuber, 18-year-old Nick Turgeon from the UK, was paid by EduBirdie to create two slime videos that appeal to young children. Such promotional videos of the YouTubers, including the two mentioned above, are now removed by the platform. Interestingly, the essay writing company EduBirdie scam is a result of a huge miscommunication. The company told BBC that they never asked the YouTubers to say what they have said on their videos. EduBirdie has also tried to justify themselves saying that they provide essays which serve as a reference guide and nothing more. The regulator, which is responsible for upholding the reputation and standard the academic degrees across the UK, has taken this matter seriously and has written to YouTube, asking it to stop promoting the services that help students to cheat. YouTube told BBC that it would work towards helping the creators on its platform to understand that they "must not promote dishonest activity". 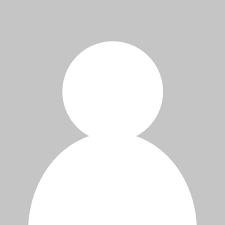 The EduBirdie reviews that are posted on the internet by the students suggest that EduBirdie is not exactly great when it comes to delivering essay writing support to the students. It will not be wrong to say that by endorsing their mediocre services on the internet, they have dug their own grave. There was an older looking Ukrainian student at my high school who was also ROTC, carried an AK-47 in his car, and used to always hang around with the bullied kids. I wonder how prevalent this is, and if it was a social attack on our youth to attempt to talk them into creating shootings... Was there a Ukrainian plant at Parkland? Columbine? All of them? That would be quite the coincidence. Don't support youtubers who promote cheating. Do the work yourself or fail with dignity. Maybe I'm just unsympathetic since I enjoyed research and writing essays, but if that's not your thing, well, we all gotta do things we don't like so enjoy that sweet sweet suffering until it's over. ?